The Lodge at Chaa Creek was just named Belize’s Hotel of The Year 2018 by the Belize Tourism Board at the 16th annual National Tourism Awards gala. 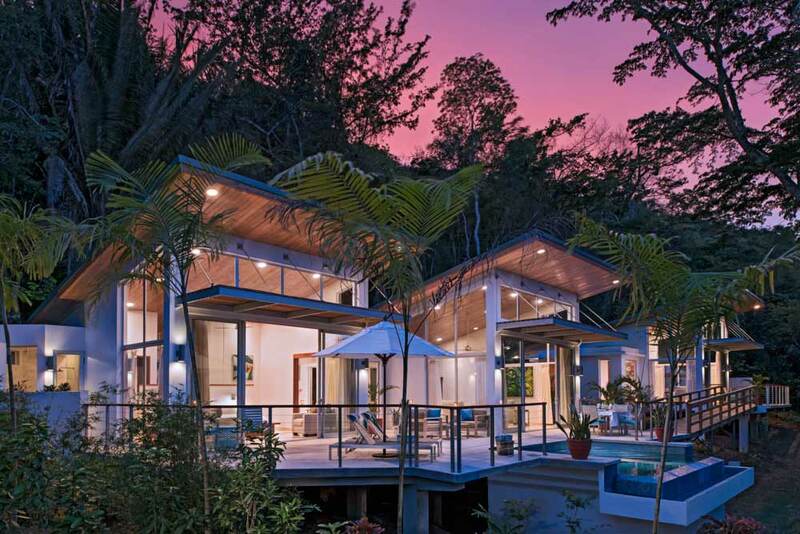 This was the third time the western Belize eco-resort was recognised as the country’s best hotel by the BTB, having earlier taken home the award in 2010 – 2011. With the theme “Celebrating Excellence,” this year’s National Tourism Awards Gala, held in Belize City October 20, 2018, honoured Belize’s tourism professionals by recognising excellence in areas such as Tour Guide of The Year, Tour Operator of The Year, Restaurant of The Year, Tourism Site of the Year, Hotel of the Year, and with the annual Lifetime Achievement Award. And this year Chaa Creek had the rare honour of a repeat win as Hotel of The Year. 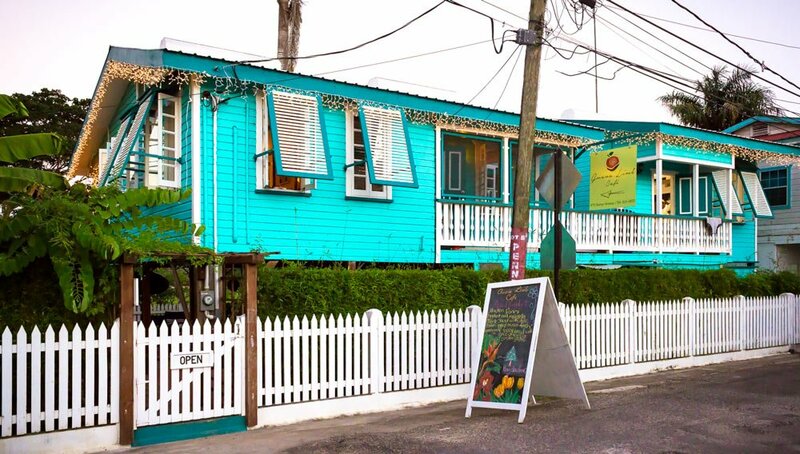 Chaa Creek managing director Bryony Fleming Bradley, who accepted the award on behalf of the owners, management and staff of Chaa Creek, said being recognised as Hotel of the Year again is a result of continually striving for excellence. “’Celebrating Excellence’ is an appropriate theme for this year’s National Tourism Awards, because it recognises how Belize has become such a popular tourism destination. 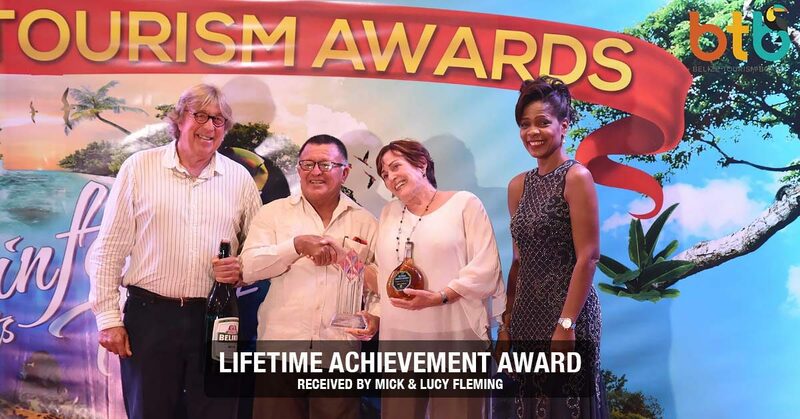 “I think all of us working in Belizean tourism understand that you need to be constantly striving for excellence to succeed in today’s competitive global travel industry, and these awards recognise a commitment to give our visitors the very best in accommodations and service. “And that’s why I’m so proud to accept this award on behalf of our entire 160 member staff. Chaa Creek is a big family, and everything we do is a team effort. “So we’ll all be celebrating this latest Hotel of The Year award,” Ms Bradley said. The celebrations have even extended to India, where Chaa Creek’s owners, Mick and Lucy Fleming, are currently travelling. 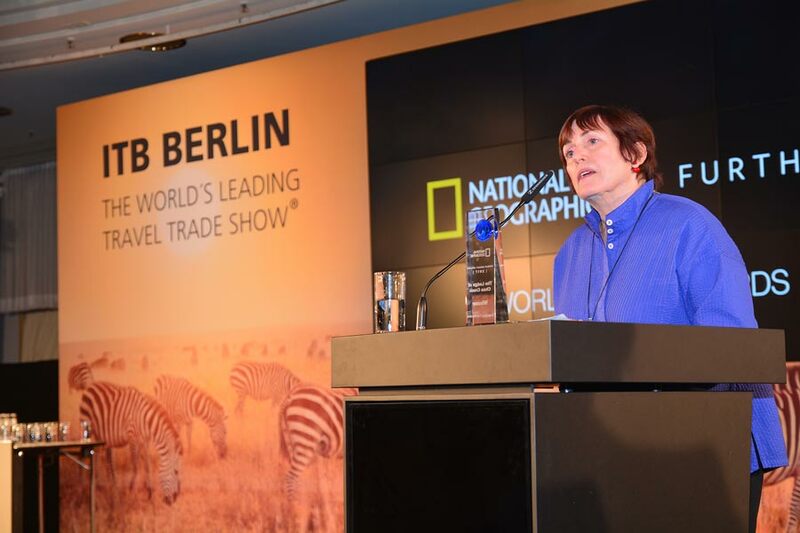 “Receiving this news has been one of the highlights of our trip,” Lucy reports. “Staying in other resorts around the world really drives home what an amazing staff we’re so fortunate to have at Chaa Creek. Their combination of genuine warmth and friendliness, combined with such a high degree of professionalism, really stands out and makes Chaa Creek what it is. “Mick and I translate ‘Hotel of the Year’ to ‘People of The Year,’ for it truly is our people who have earned and deserve this recognition. 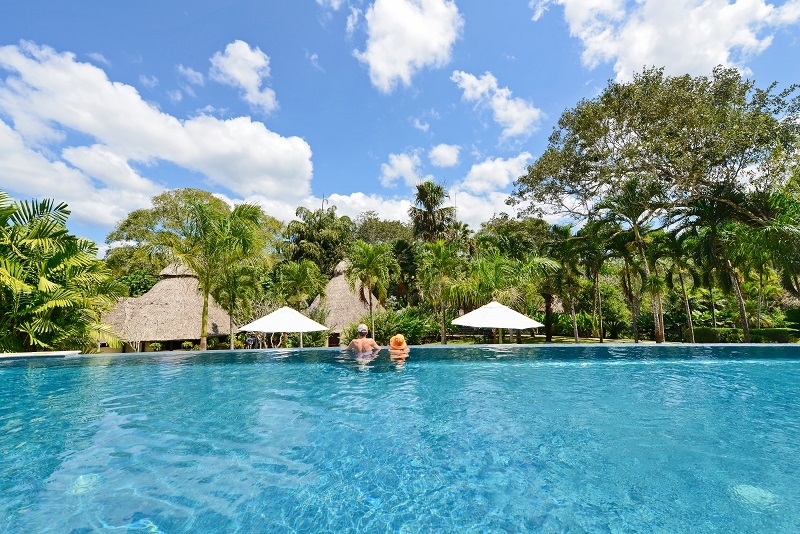 “And being recognised as Hotel of the Year once again shows how everyone at Chaa Creek is constantly working to give our guests the very best in Belizean hospitality. We couldn’t be prouder,” Ms Fleming said. 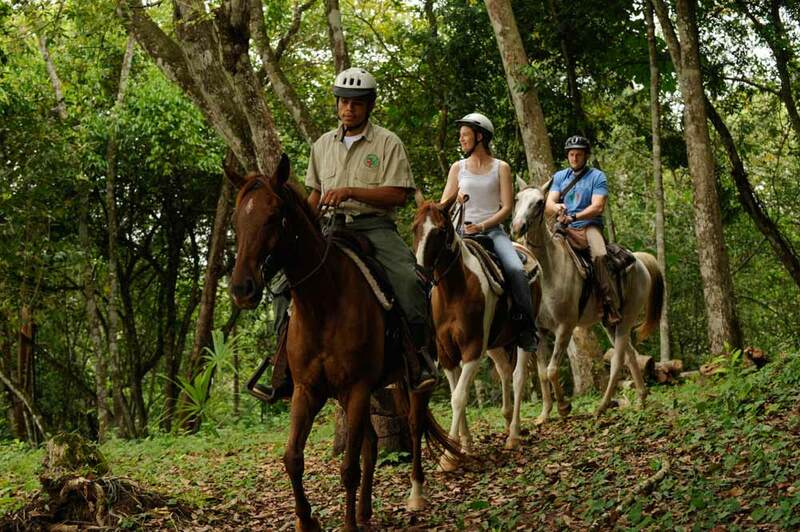 To see other category winners, check out this blog from our friends at BelizeAdventure.ca.